In the game Monopoly there are a lot of features that involve some aspect of probability. Of course, since the method of moving around the board involves rolling two dice, it is clear that there is some element of chance in the game. One of the places where this is evident is the portion of the game known as Jail. We will calculate two probabilities regarding Jail in the game of Monopoly. Jail in Monopoly is a space in which players can “Just Visit” on their way around the board, or where they must go if a few conditions are met. 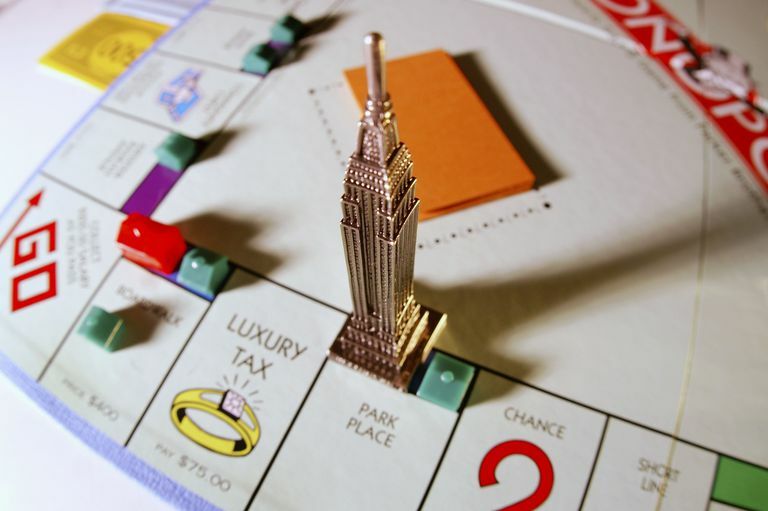 While in Jail, a player can still collect rents and develop properties, but is not able to move around the board. This is a significant disadvantage early in the game when properties are not owned, as the game progresses there are times where it is more advantageous to stay in Jail, as it reduces the risk of landing on your opponents’ developed properties. There are three ways that a player can end up in Jail. One can simply land on the “Go to Jail” space of the board. One can roll doubles (both numbers on the dice are the same) three times in a row. Roll doubles on any of the three turns after a player goes to Jail. We will examine the probabilities of the third item on each of the above lists. We will first look at the probability of going to Jail by rolling three doubles in a row. There are six different rolls that are doubles (double 1, double 2, double 3, double 4, double 5, and double 6) out of a total of 36 possible outcomes when rolling two dice. So on any turn, the probability of rolling a double is 6/36 = 1/6. Now each roll of the dice is independent. So the probability that any given turn will result in the rolling of doubles three times in a row is (1/6) x (1/6) x (1/6) = 1/216. This is approximately 0.46%. While this may seem like a small percentage, given the length of most Monopoly games, it is likely that this will happen at some point to someone during the game. The probability that we roll doubles on the first roll is 1/6. The probability that we roll doubles on the second turn but not the first is (5/6) x (1/6) = 5/36. The probability that we roll doubles on the third turn but not the first or second is (5/6) x (5/6) x (1/6) = 25/216. So the probability of rolling doubles to get out of Jail is 1/6 + 5/36 + 25/216 = 91/216, or about 42%. We could calculate this probability in a different way. The complement of the event “roll doubles at least once over the next three turns” is “We don’t roll doubles at all over the next three turns.” Thus the probability of not rolling any doubles is (5/6) x (5/6) x (5/6) = 125/216. Since we have calculated the probability of the complement of the event that we want to find, we subtract this probability from 100%. We get the same probability of 1 - 125/216 = 91/216 that we obtained from the other method. Probabilities for the other methods are difficult to calculate. They all involve the probability of landing on a particular space (or landing on a particular space and drawing a particular card). Finding the probability of landing on a certain space in Monopoly is actually quite difficult. This sort of problem can be dealt with by the use of Monte Carlo simulation methods. What Are the Probabilities for Rolling Three Dice? 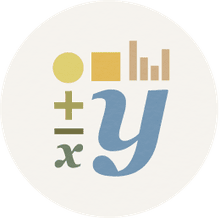 What Is the Probability of the Union of Three or More Sets? What's the Probability of a Large Straight in Yahtzee in One Roll? What's the Probability of a Full House in Yahtzee in a Single Roll? Are There Tennis Games for Large Groups of Kids?